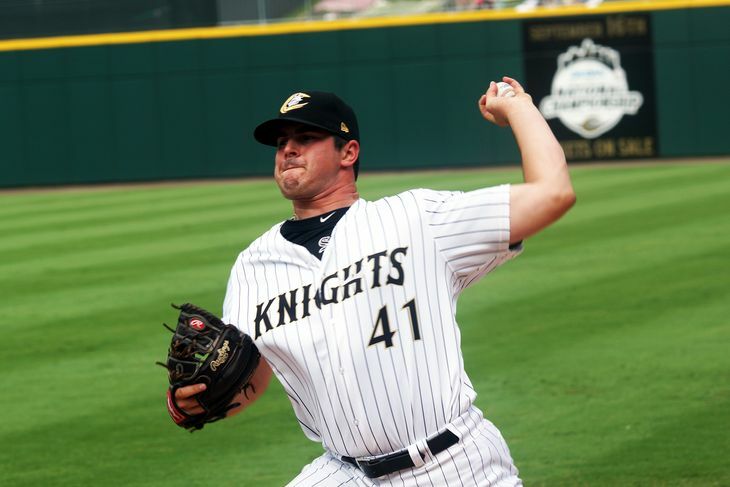 Will Carlos Rodon make his debut as the 5th starter or as a power arm in the bullpen like Chris Sale 2011? This is not to say that the White Sox rotation is set in stone but I can definitely see a scenario where Carlos Rodon makes his debut in the bullpen and transitions to the rotation like Sale did. 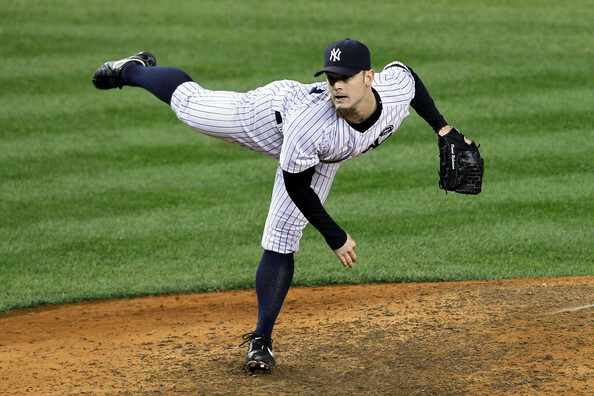 Not only does the David Robertson signing shore up the bullpen, it could pave the way for Rodon to debut as well. Exciting times are ahead as the White Sox continue to evolve into a contending club. As for Robertson’s fantasy value, I think he is likely to replicate his 2014 statistics with a slight dip in his strikeouts. However, Don Cooper is a respected pitching coach who may be able to help Robertson hold his 2014 gains in K/9 and swinging strike percentage. Barring injury, Robertson should prove 2014 was no fluke and he should remain a top-10 closer. Rodon’s value will be determined by his role but even if he is a reliever, the template from Chris Sale provides a nice baseline to use when forecasting his 2015 season. The biggest winner here is Robin Ventura who can now use his bullpen to it’s full potential in 2015.